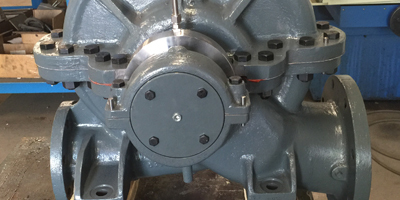 Industrial Pump Repair, Mechanical Seals & Reverse Engineering. 40+ Years Of Experience In Reverse Engineering Of Pump Parts, Industrial Pump Repairs & Mechanical Seals. We have the unique ability to repair industrial pumps using our reverse engineering expertise, welding, machining, seal repair, and existing parts catalog for a quick, efficient, and cost-effective overhaul. Oftentimes, we upgrade materials of construction to increase service life and performance. 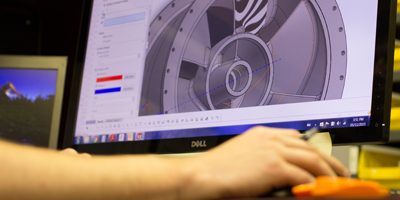 Emnor has unique capability to deliver obsolete or discontinued pump parts using advanced reverse engineering technologies with 35 years’ experience. 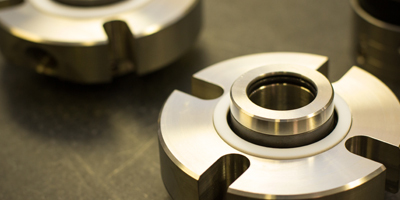 At Emnor, we have the in-house capability to repair all sizes and types of mechanical seals with surface grinding, lapping, and carbon face manufacturing. 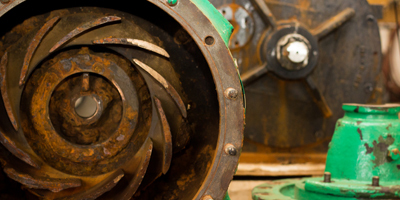 Are the pumps in your facility vibrating, overheating, or experiencing complete failure? Emnor has 35 years’ of experience in repairing many pump styles. The client was a local steel mill that was in need of new pumps for their mill coolant. The mill was built in 1958 and was experiencing some typical, although extreme, wear and tear on their cooling pumps. Let Emnor Mechanical solve your pump repair and casting problems. Please contact us to find out how Emnor can assist you with pump parts and pump repair requirements.